DDXG To Bring Home 2nd Gavel! 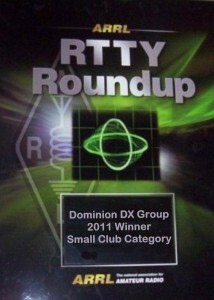 According to an article soon to be published in QST, DDXG has again won the 2011 RTTY Roundup! 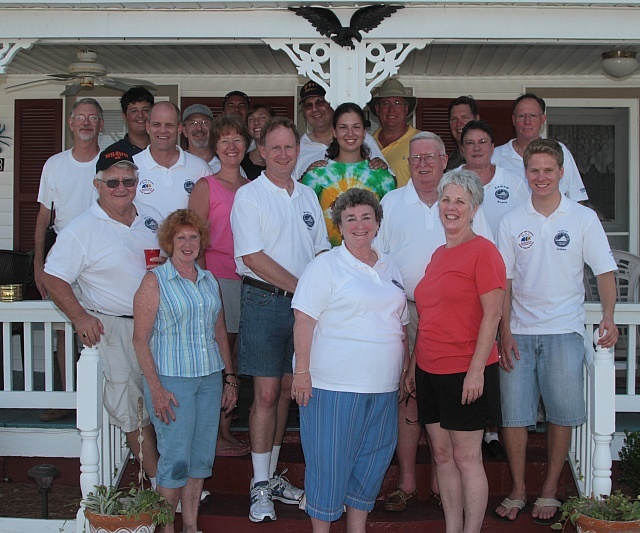 A concerted club effort, the group beat out the Orleans County (LA) Amateur Radio Club with a score of 639851 points, compared to the latter’s 541423. 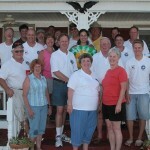 DDXG won in the same category in 2009, only to be beat out by the Orleans club in 2010. Now with a target on their backs, DDXG members have several months to hone their operating skills for what will be a fierce contest in early 2012! 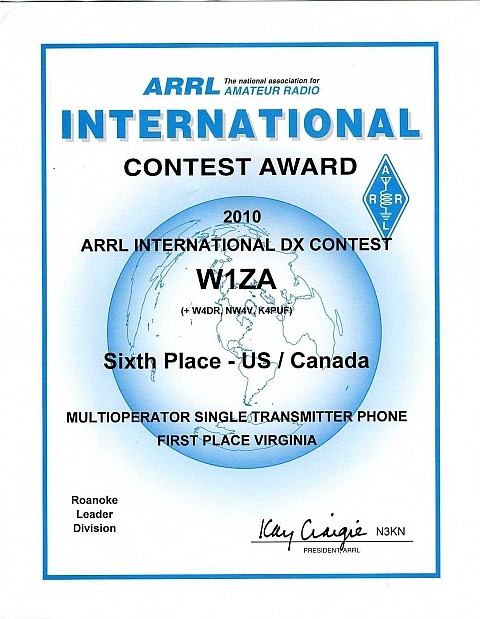 DDXG member stations N4KFT (+op W4DKR) and W4BNO (+ops KC4NYK, KJ4NPR) also showed in the Roanoke Division Multi-op High power and multi-op low power categories, respectively. 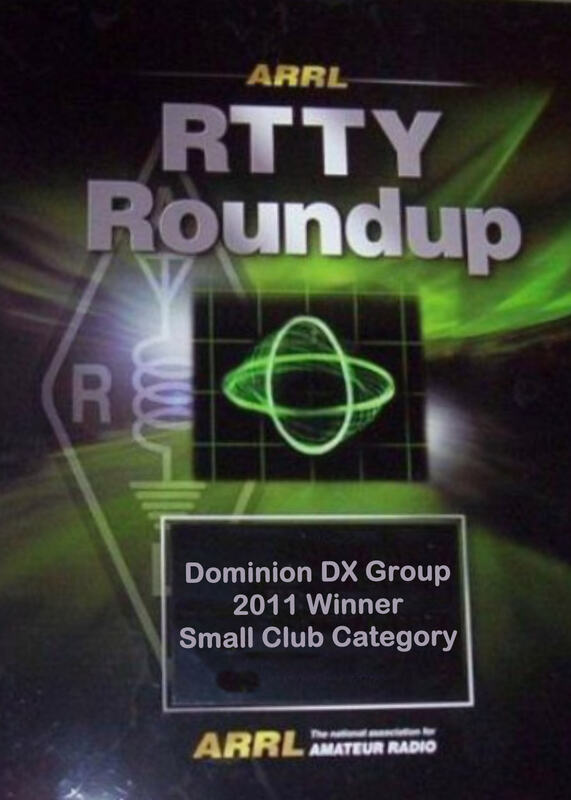 Link to the 2011 RTTY RU Results. KJ4NPR with his new membership! The club welcomes William Orndorff KJ4NPR as a Full Member. 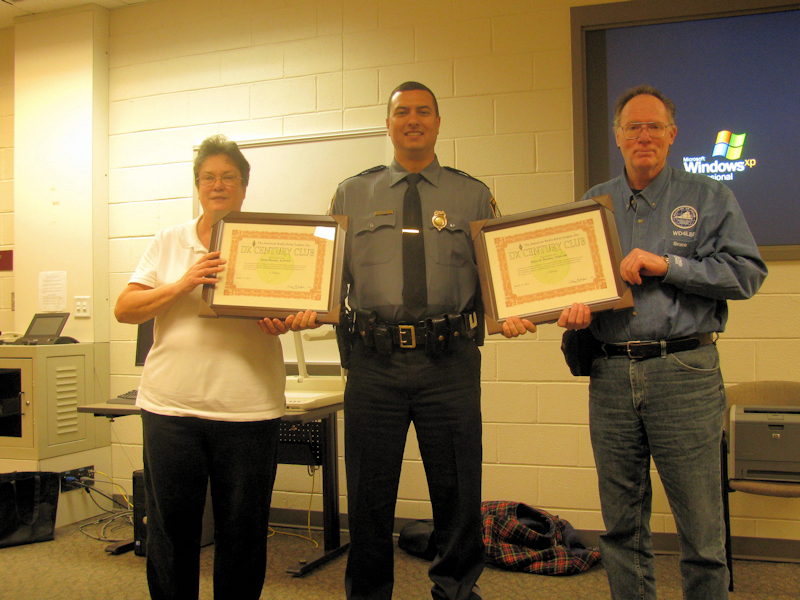 A relatively new ham, William is on the cusp of obtaining his Amateur Extra class license. 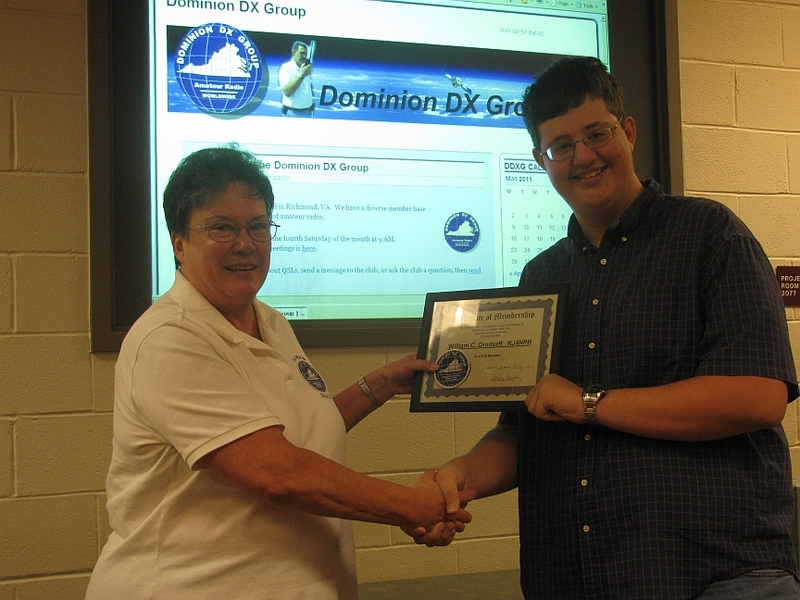 Nephew of Robert W4BNO and quickly logging DX contacts, William now becomes the youngest member of DDXG. Welcome aboard, William! 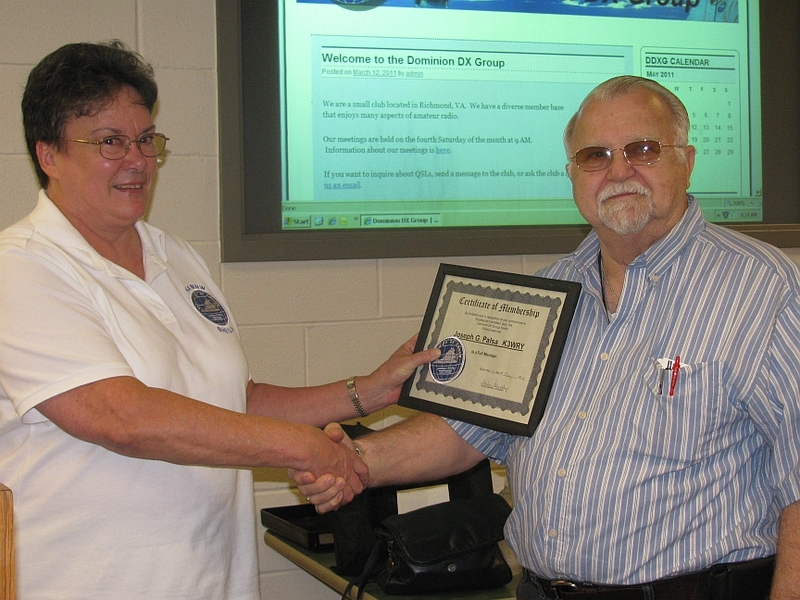 Here, president Sheila Blackley presents William with his membership certificate. 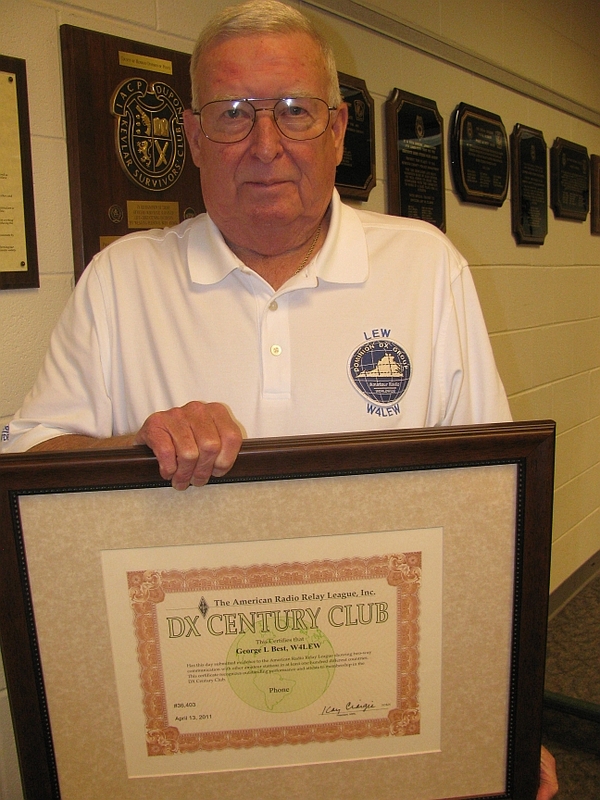 DDXG welcomes Dr. Joe Palsa K3WRY as a Full Member. 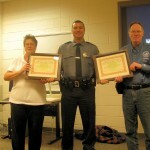 An ARRL Life Member and the EC for Chesterfield County, “Dr. Joe” enjoys experimenting and working with equipment for seismic and weather recording, among his other ham radio interests. 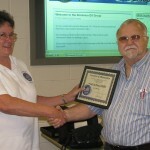 Here, President Sheila Blackley presents him with a membership certificate. 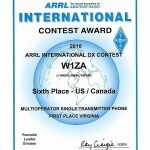 DDXG QRV in Costa Rica – February 26, 2011 – Five members of DDXG will join hams from our sister club, CVCC, for participation in the ARRL International Phone DX Contest on March 5 & 6, from the QTH of Keko Diez in San Jose, Costa Rica. Mike N4LSP, Josh KD4ZDQ, Roy WK4Y, Marcus WV4Y and Parke N4KFT will arrive there on March 2nd and return to the US on March 8th. They will operate as TI5N. 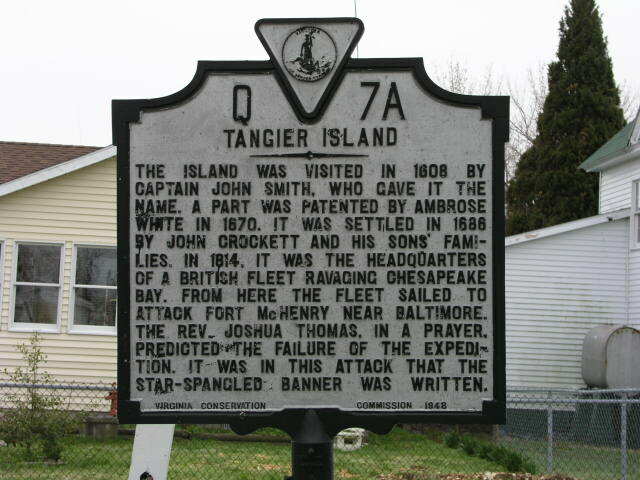 While there, the DDXG hams will be QRV before and after the contest as TI5/K4VAC in various modes. Preferred QSL route for the club call is via LoTW. 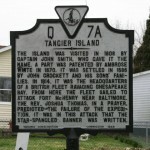 DDXG has returned from Tangier Island, VA. We operated during the 2010 IOTA contest and racked up our highest score yet. 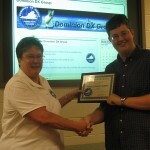 The club was operating in the low power DXPedition category. Our antennas were an 80 meter square loop on the run station and a ZeroFive vertical for our multiplier station. We had an ICOM-7600 at each operating position. N1MM was used for our logging. Several newcomers to contesting came along and did an admirable job. Thanks to everyone that worked us. 2010 IOTA operators for DDXG were: WD4LBR, K4WNW, K4PUF, KJ4NPR, KC4YNK, K4HIN, N4KFT, WS4WW, W4LEW, KD4ZDQ, N4DWK, WV4Y, N4LSP, and W4BNO. Here’s our claimed score summary.